Cowebb Document Management was created to cope with solutions to complex systems, while not actually being complex to use. It’s therefore a reliable software solution perfect for delivering front-line healthcare, with features including easy and convenient auditing, automated data entry, cost-effective and rapid electronic document distribution, easily accessible and reliable archiving, dependable and knowledgeable customer support, and secure printing without human error. Every part of the healthcare industry is highly monitored, regulated and demands nothing less than great accuracy and attention to detail. And that’s exactly how it should be. When saving lives, aiding recovery and promoting healthy living is the main priority, secure and efficient systems are essential. 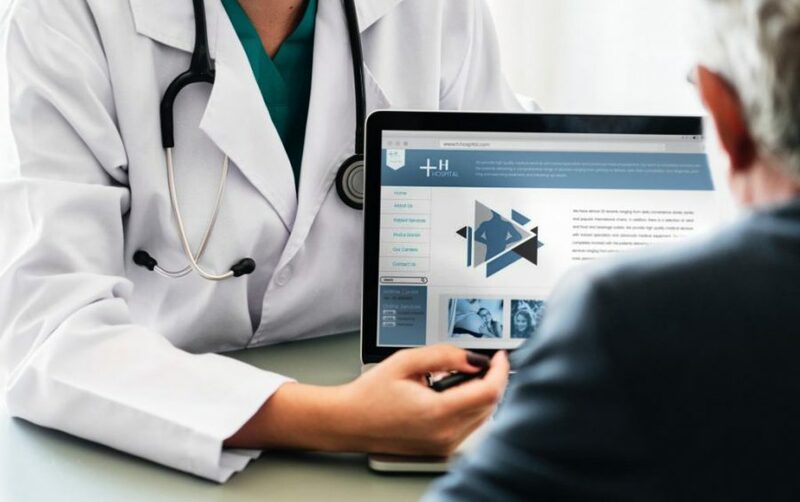 The Cobwebb Document Management suite of software used on IBM i from Cobwebb Communications is a perfect fit for the healthcare industry. The software is created to be able to cope with solutions to complex systems, while not actually being complex to use. On a day-to-day user level, Cobwebb Document Management is a reliable software solution that makes it easier to deliver front-line healthcare. Use Cobwebb Document Management from Cobwebb Communications with IBM i and look forward to better convenience, efficiency, security and reliability. Why not call us and arrange a visit? Get in touch today for further information.